Luthy recently posted on his Facebook page that his beloved companion had passed away. 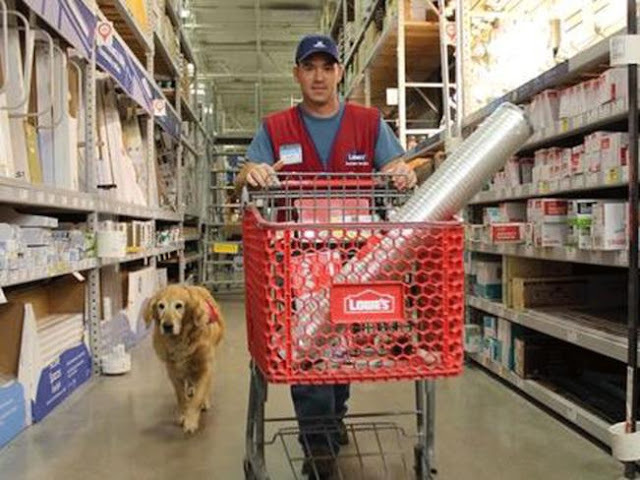 A Texas veteran's service dog who gained fame when she was hired to work at Lowe's has died. U.S. Air Force veteran Clay Luthy and his golden retriever, Charlotte, were hired by the home improvement store in Abilene in 2016.